Valentines Day, the time to express your love for that special someone. It’s the day to remind your loved one just how much they mean to you, or perhaps you’re starting off a new relationship. New love or old love, the art of gift giving stays the same. Who doesn’t love receiving a wonderful present on the most romantic day of the year? 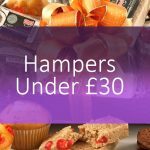 Our selection of Valentines Day hampers will work a treat. 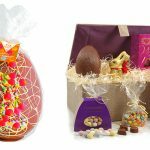 From chocolate towers to pamper hampers, and cuddly teddy bears coupled with champagne, they will be spoilt for choice! 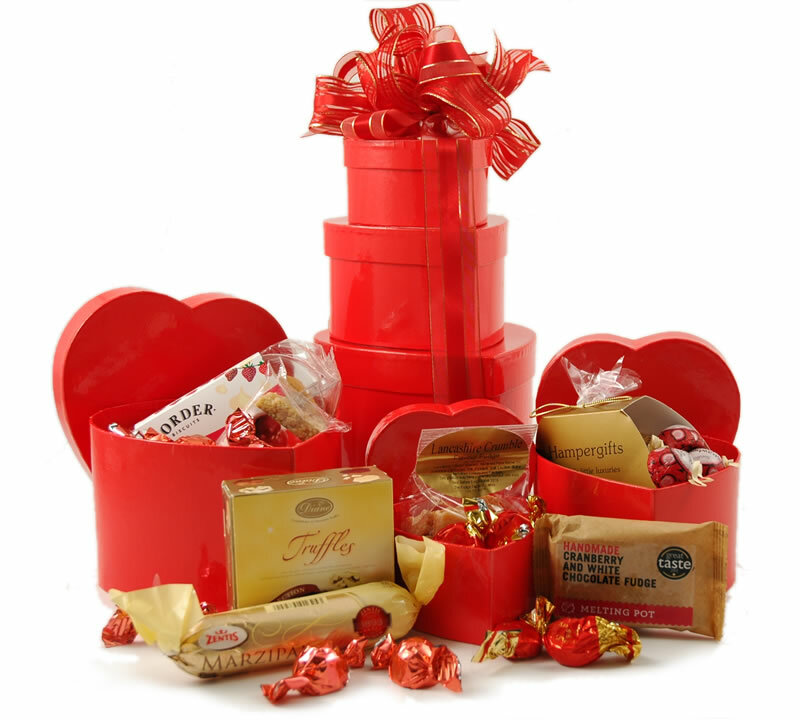 One of our popular Valentines Day hampers, this little tower is packed full of mouth watering treats. 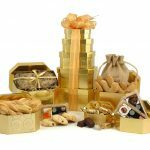 The adorable heart shaped boxes house a medley of items like creamy caramels, white chocolate fudge, truffles and more. Curl up together in front of a romantic movie while you tuck into the delicious Sweethearts Tower. 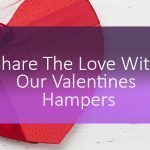 Have this romantic hamper delivered to their door for a Valentines Day surprise they will love. Celebrate your lives together, or clink a glass of bubbly to signify your new love with the Sparkling Surprise. 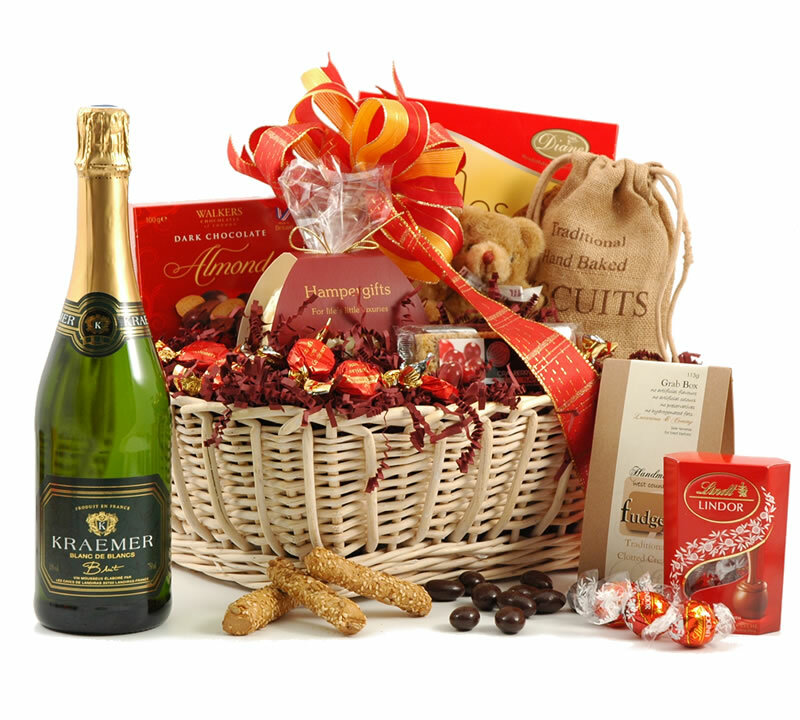 The beautiful woven basket contains all the essentials for a romantic gesture. 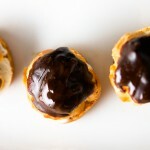 A Baron d’Arignac Brut pairs with the wonderful selection of goodies to discover. Nestled among the tasty treats is an adorable fuzzy little bear. Perfect for cuddling! Treat them to the ultimate pampering session. 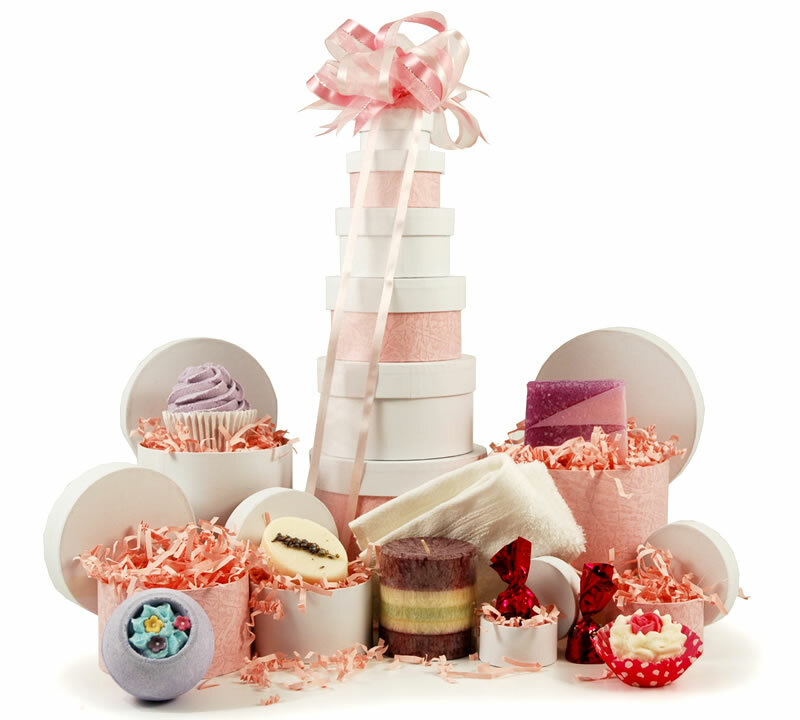 The Bathtime Gift tower is one of our most popular Valentines Day hampers. This impressive tower houses a wondrous selection of luxurious items for bath time. 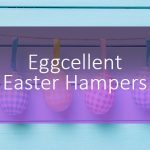 Run a warm bath, place this hamper next to it, and surprise your significant other with the perfect pampering session. 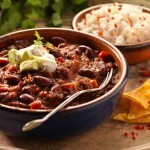 While they enjoy the bath bombs, bath brulee, scented candle and more, you can cook them their favourite meal. Afterwards, you can share the pair of cherry truffles we hid in the top box! 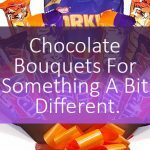 Want to make a BIG impression this Valentine’s day? 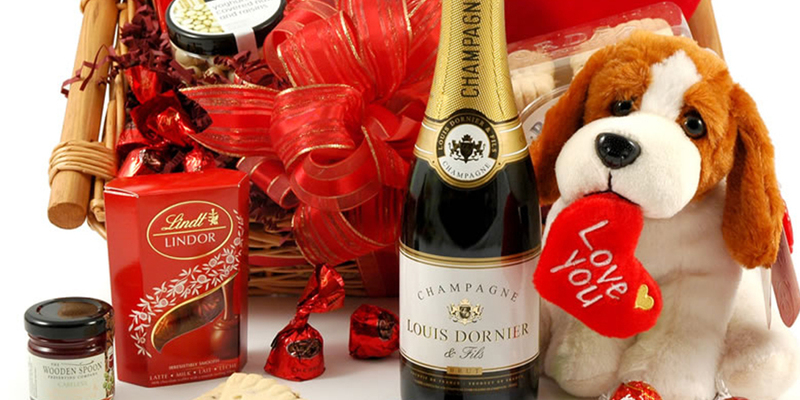 Our Giant Teddy & Rosé Champagne hamper should do the trick. 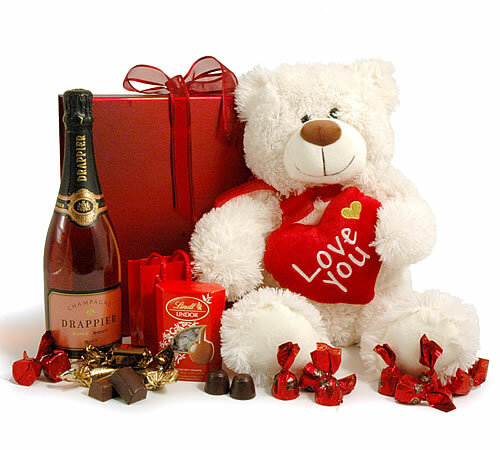 Treat your beau to specially selected champagne and finest chocolates, all accompanied by an extra large teddy bear holding a plush heart.